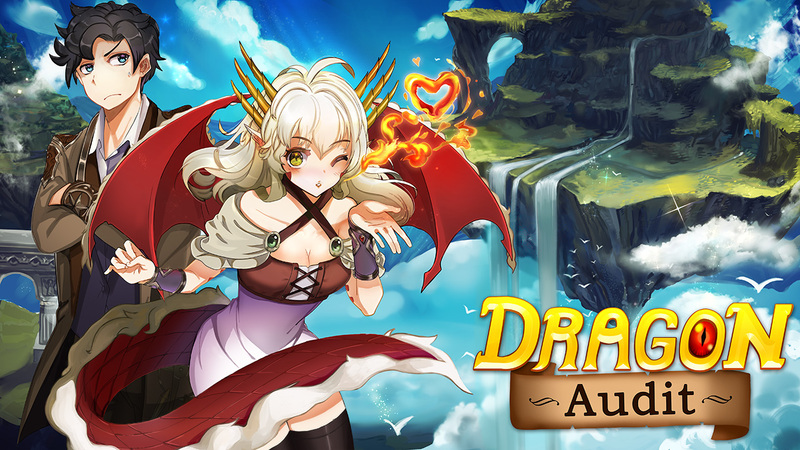 The #1 Adventure Game About Dragons and Auditing Them! A battle accountant storms the castle to rescue a princess, but accidentally rescues an overly friendly dragoness instead. It's a humorous adventure story in the vein of point & click classics, told with an anime inspired 3D visual style and modern controller-friendly input. Sign up for the Archive Entertainment newsletter, generally only one e-mail per month or less. You can also subscribe to the RSS feed on my dev blog with your favorite feed reader client/app. Check out a work-in-progress version of the game at Emerald City Comic Con 2019 Indie Games Showcase. March 14 - 17, 2019 in Seattle! Previously featured at: iFEST and SRGE. Interested in collaborating? Please send a link to your portfolio here.